I am excited to introduce you to a couple of the kindest most hospitable ranchers in SLO County! 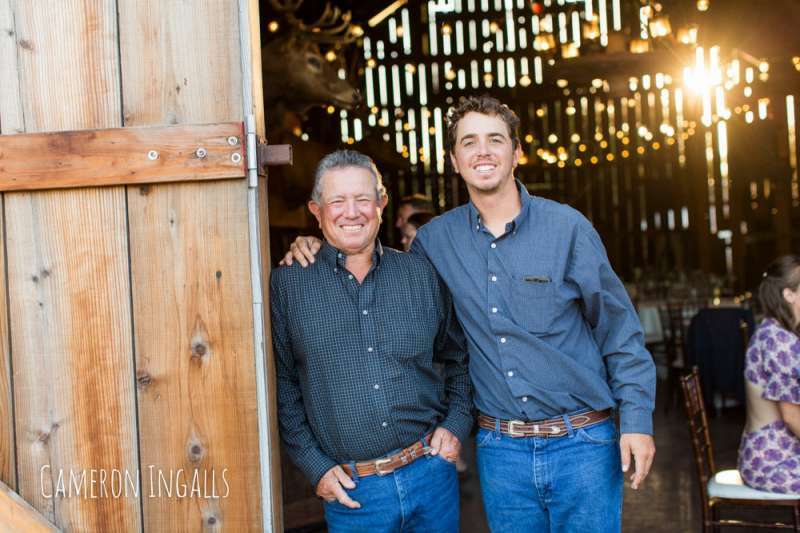 Brandon and his Father have lived on the ranch since the 70's. These guys have transformed their dairy barn and hillside into a breathtaking wedding venue. The natural beauty of rolling golden hills, vineyards, and blue skies are abundant out on this Edna Valley property! Booking a wedding at Spreafico Farms is like having your event at a friend's place. That's because the Spreaficos will treat you like an old friend right away, they really do care about each couple they host. 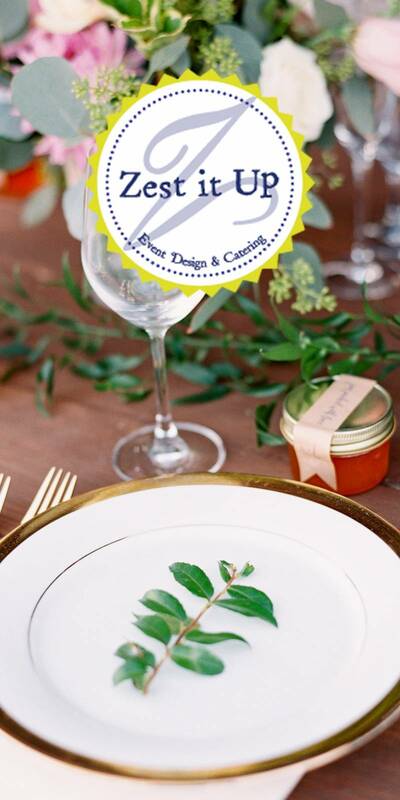 The venue is available to use for rehearsal dinners which can make for an extended wedding weekend. Meet Brandon Spreafico; the on-site manager! Our ranch was originally a part of the Rancho Corral de Piedra and the barn is one of the oldest existing milking barns in the county. Rancho Corral de Piedra was a 30,911-acre (125.09 km2) Mexican land grant in present day San Luis Obispo County, California consisting of two square leagues given in 1841 by Governor Juan B. Alvarado to Jos Mar a Villavicencio, with an extension of five square leagues given in 1846, by Governor Pio Pico. The grant was located between present day San Luis Obispo and Arroyo Grande, and bounded on the south by Arroyo Grande Creek. The ranch was purchased by my Dad, Jim Spreafico, in 1976. Since then it has served primarily as a cattle ranch, which it continues to do today. The ranch is also used for farming where a variety of fruits and vegetables are grown by my sister with her primary commodity being berries. The ranch also has a red rock mining operation where gravel is sold throughout the county. We have only been hosting weddings for about 10 years when the barn was converted to host a family member's wedding. 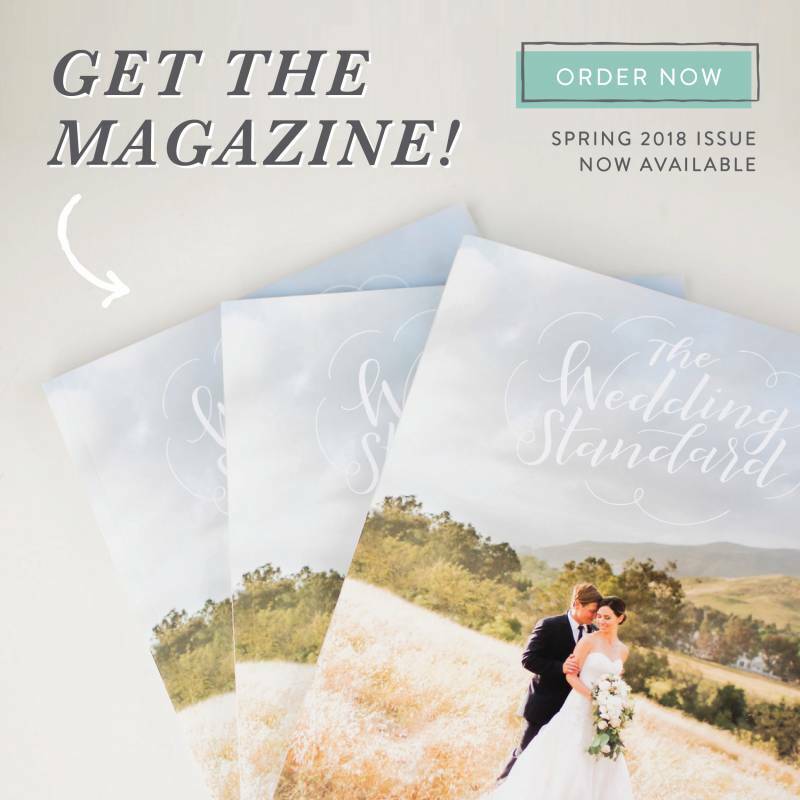 After his wedding, one of my Dad's friend's begged him to be married at the ranch and after allowing him to host his wedding, the venue took off through word of mouth. What was going to be my Dad's party place has since become a full time wedding venue. Many of the original pieces of the dairy barn have been left to help preserve the history of the barn including the stanchions, jackson fork, and cubby for the vacuum pump. Spreafico Farms Wedding - Cassidy & Blue from Cameron Ingalls on Vimeo. We are located in the heart of Edna Valley surrounded by vineyards and rolling hills. The surrounding vineyards and wineries provide a wine country feel, while being at a true working ranch. The barn has a very authentic, rustic, and down to earth feel to it. We are a family run business, run by my Dad and I. We are cattle ranchers and not your typical venue hosts, providing a more intimate and family oriented venue. From our family to yours, we love sharing our ranch with couples, family, and friends on their special day. The capacity inside the barn is 200 people. We do have an outside area behind the barn where additional seating can be set up. What ammenities come with the venue? 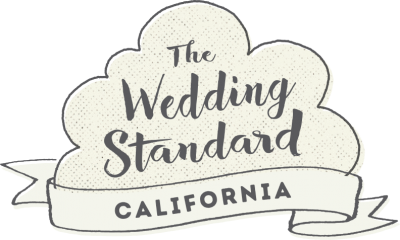 Our primary ceremony location is on the top of a hill near the barn that has 360 degree views of Edna Valley with a mountain backdrop. Vineyards lay on both sides of the ranch providing a picturesque setting. There is a large platform on top of the hill as well as a rustic white arch we provide if requested. We also have a large oak tree located a little further down the hill where couples can hold their ceremony. The barn is primarily used for the reception, but we have held ceremonies inside the barn due to inclement weather. Yes, this is included in the package at no additional charge. (200) wooden folding chairs in a dark natural wood with a white seat pad, (20) 8' rectangular banquet tables, (2) picnic tables, (6) patio heaters, (4) wine barrels, trash cans and large dumpster for trash, buckboard wagon, string lighting, outside fire pit. Do you have a suite for the bride and her girls to get ready in? A happy and down to earth couple who's happiness and excitement for their wedding becomes contagious. Seeing the happiness and joy of the bride and groom! It's also amazing to see the barn transform into a couple's vision for their special day. Every couple puts their own style, creativity, and flare into making the barn their own venue, perfect for them. Having all that free time and being able to appreciate the simple things in life! Our primary goal is to make the bride and groom's wedding day as perfect and memorable as possible. It is THEIR day and we are going to do everything we can to make this happen. The ranch is theirs for the weekend and we expect people to treat it like it's theirs. We always tell couples, if you wouldn't do it in your own backyard, don't do it in ours. Most importantly, have fun and make it a weekend you will never forget!